An aging workforce means we need young blood. OTTAWA — Imagine Canada with a population of 100 million — roughly triple its current size. For two of the most prominent voices inside the Trudeau government's influential council of economic advisers, it's much more than a passing fancy. The 14-member council was assembled by Finance Minister Bill Morneau to provide "bold'' advice on how best to guide Canada's struggling economy out of its slow-growth rut. 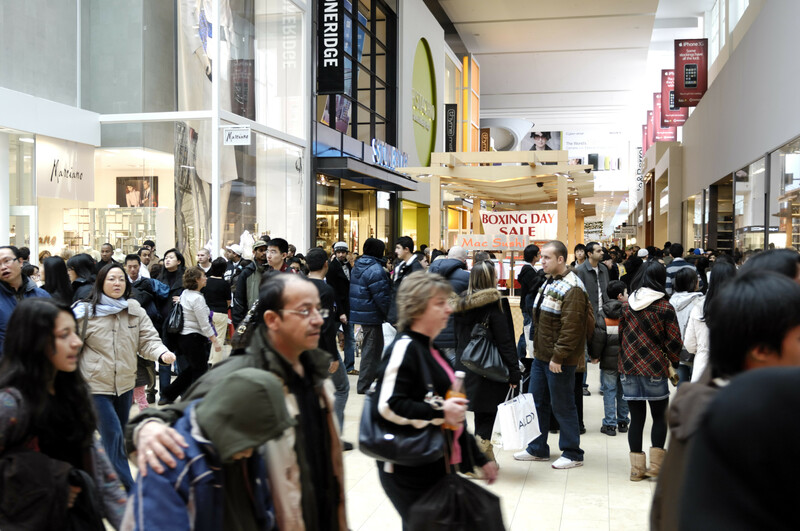 The council members — along with many others, including Economic Development Minister Navdeep Bains — argue that opening Canada's doors to more newcomers is a crucial ingredient for expanding growth in the future. They say it's particularly important as more and more of the country's baby boomers enter their golden years, which eats away at the workforce. The conviction to bring in more immigrants is especially significant for at least two of the people around the advisory team's table. Without significant policy changes on immigration, the current demographic trajectory has Canada's population on track to reach 53 million people by the end of the century, the group says on its website. That would place it outside the top 45 nations in population size, it says. — Dominic Barton, global managing director, McKinsey & Co.
"Relevance is not just determined by your population, but it's a factor given all the strengths we have,'' Barton, a sought-after expert who has consulted government and business leaders around the world, said in an interview. He believes Canada's international influence would grow considerably with a bigger population. On top of that, Barton said the world would benefit from having a larger version of Canada's stable, diversified democracy and economy. "It's a big number — to me, it's more of an aspirational number,'' he said when asked about the group's goal. The discussions that eventually blossomed into Century Initiative began in 2011 during a weekend gathering of friends at Barton's cottage in Ontario's Muskoka region, north of Toronto. Sitting near the edge of Lake of Bays, surrounded by the Canadian Shield, they started brainstorming about the best ways to shelter the country's economy from the gathering, predictable demographic storm. "We were total nerds, basically,'' he said of their talks about the costs and benefits of increasing immigration. In fact, behind the closed doors of the growth council meetings, Barton said the Century Initiative's 100-million goal didn't come up. "Probably because Mark and I have been in (Century Initiative) we're obviously more naturally bullish towards it,'' said Barton, who also noted that there was a lot of debate on the scope of the immigration proposal. Some people in the room wanted a more-aggressive approach, while others were "nervous'' about moving too quickly, he added. "We have an aging population, we have labour shortages, but there are also constraints,'' John McCallum, who will announce Ottawa's 2017 target on Nov. 1, said last week. 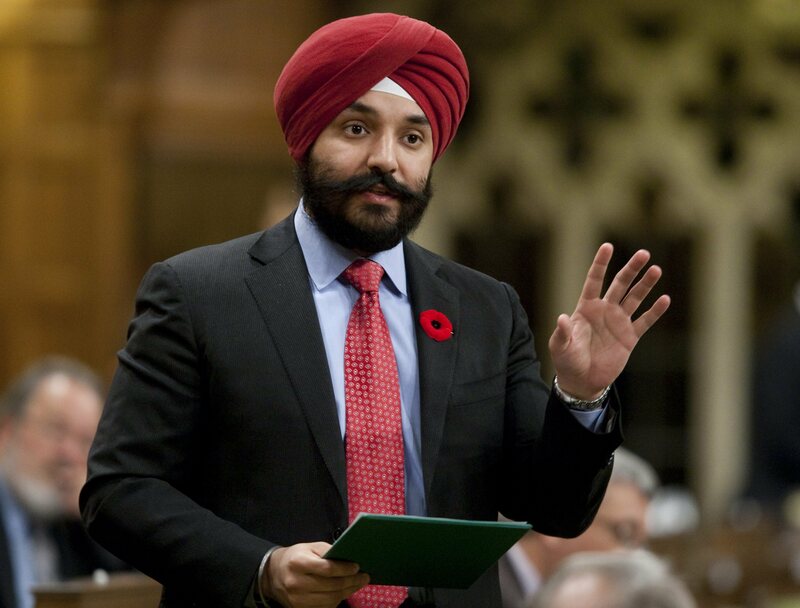 His cabinet colleague, Bains, recently told a policy conference that the government is encountering public "pushback'' on its immigration plans from Canadians who fear for their jobs. Barton said while there's still nearly a full century to hit the 100-million mark, he stressed the country needs get started soon. "You read about (former prime minister Wilfrid) Laurier — it was supposed to be Canada's century,'' Barton said of the 1900s.